Visual enhancement plays an integral role in the uplifting of any product to be sold. And having an enchanting logo design for that product is sure to raise its consumer demand and will bring profit to its producer. 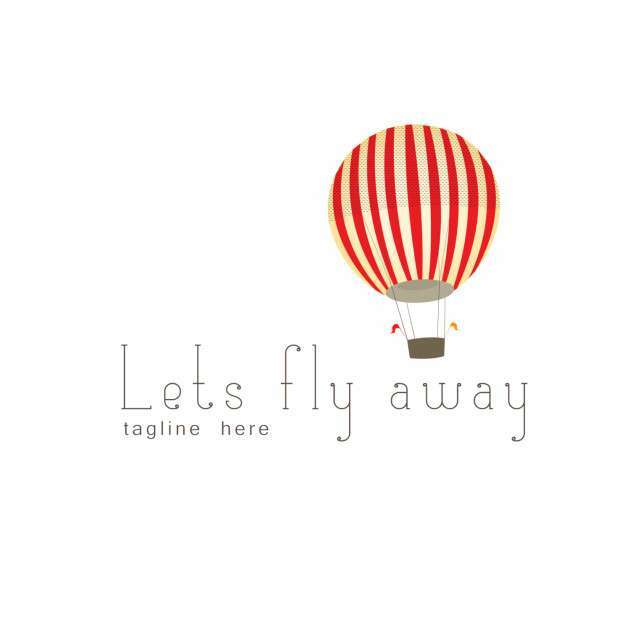 Different balloon logos are also designed to indicate the selling of various products which also serve as an excellent advertisement purpose. A balloon signifies happiness and joy, providing a source of entertainment. 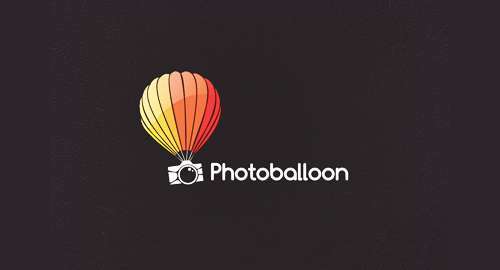 The following 20 Balloon Logo Designs have been provided for you to get the art of creativity out of it and to design different artistic logos for your own website. Take a glimpse of this logos collection and let us know about your precious and worthy comments. I’ll give you fun and joy like a gumball. Im red in the air.